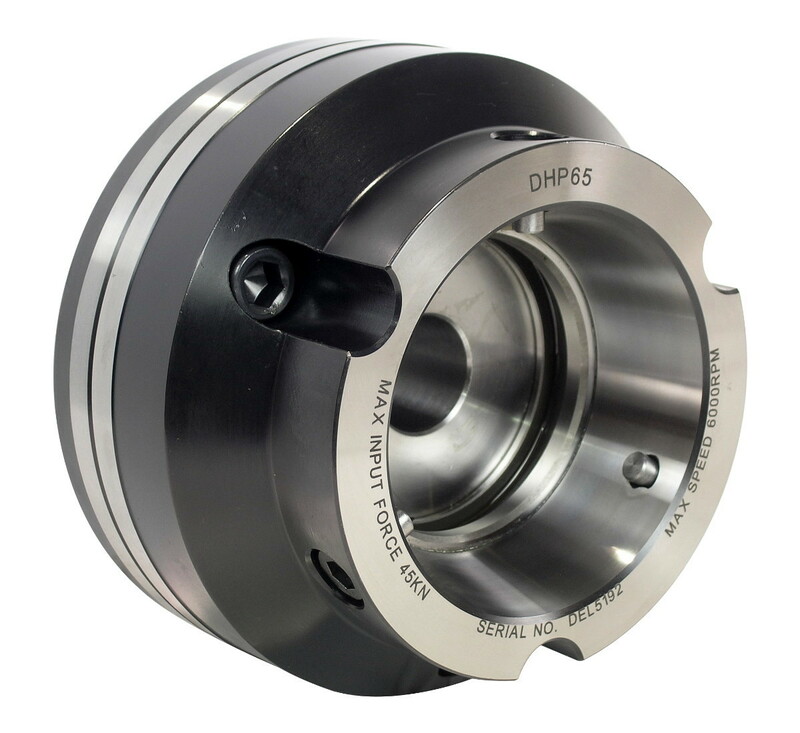 Pull Back Series Power Collet Chuck with 4 - 65mm gripping range and max speed of 6000 rpm. 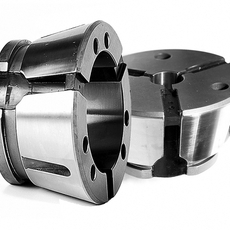 NEW Pull Back series collet chuck with compact design and pull back action for secure and accurate clamping. 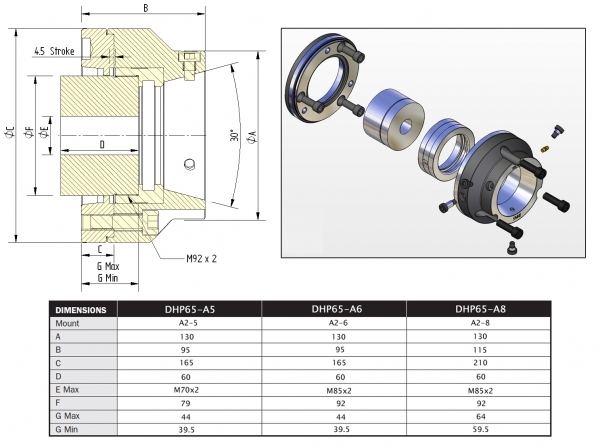 Available in 3 mount types (A5, A6, A8). 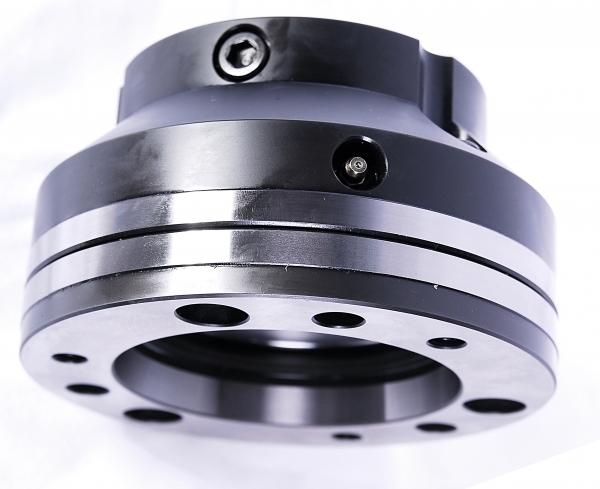 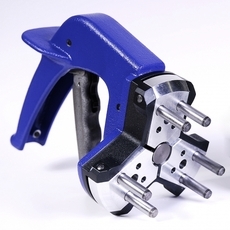 Compatible with popular 52mm and 65mm quick change collet clamping heads. 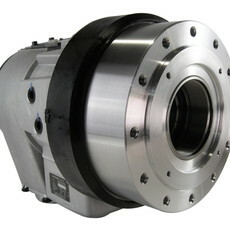 Optional collet changing device for quick and easy changeover also available.